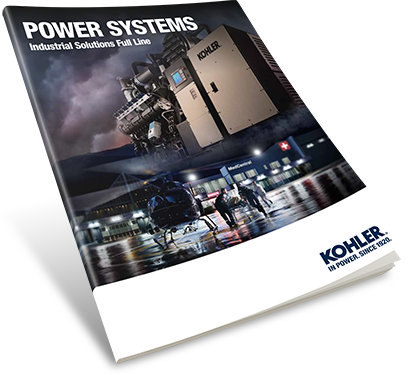 Introducing the all-new, diehard line of KOHLER portable generators, from 1 to 13 kW. Kohler Portable Generators are compact and light to fit in most cars and trucks for easy portability. 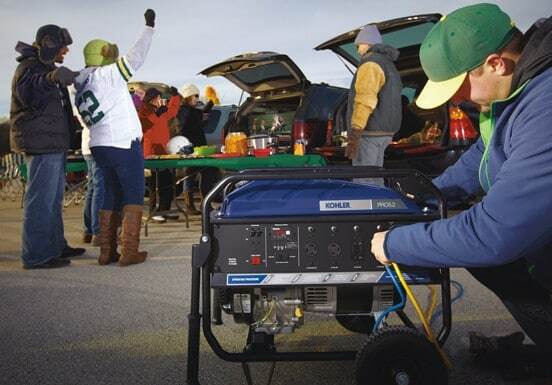 From camping to tailgating to backup power, KOHLER generators are powerful, light, and up for anything. All Kohler Portable Generators run on commonly available fuels like gasoline and diesel. They are easy to use, just add oil and fuel and go, no installation required. 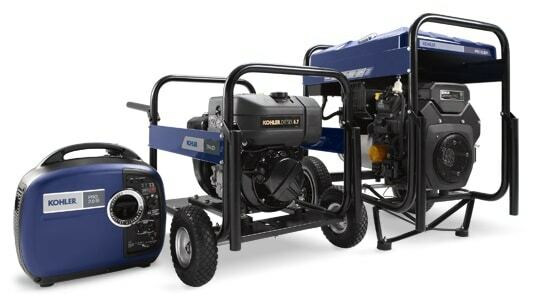 All Kohler Portable Generators are affordable for any budget.